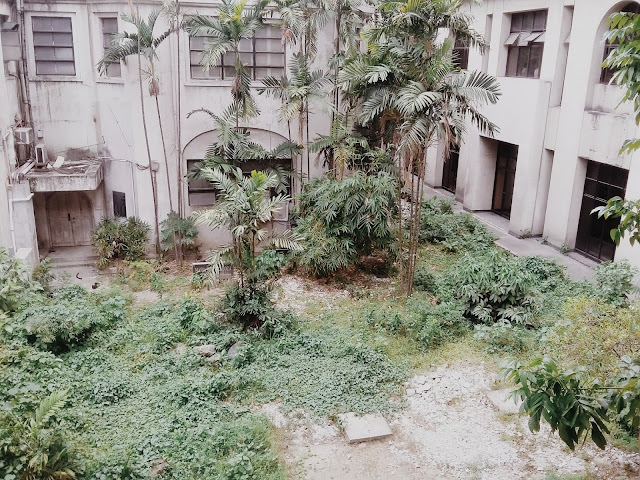 Quiet spot at the Philippine General Hospital. The month of May has passed me by. While I charted my patients at the ward; my brother Ralph turned 30, my parents came over to visit, a friend got married, and the world moved on. I suppose I have finally adjusted to the Life in Training, a tough road that began with the acceptance that I cannot do it alone. Apart from God's strength, I am nothing. 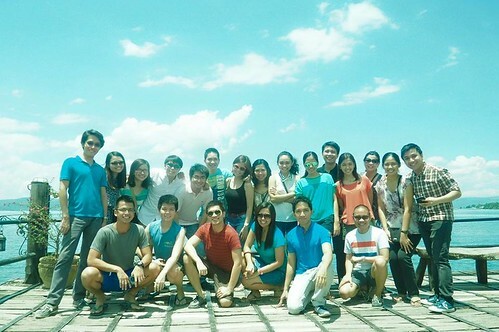 BATANGAS is the farthest we've all been to, my batchmates and I, since residency had begun. This weekend we had our first outing at a lakeside resort, allegedly made famous by the fact that it was the venue of a celebrity's wedding—the celebrity's name escapes me. All in all, it was a welcome respite from the endless charting and patient interaction and code-ing and social work-ing—not that we minded doing those things. It's just that, at some point, we've all gotten beaten down.